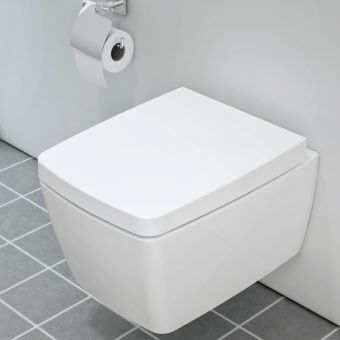 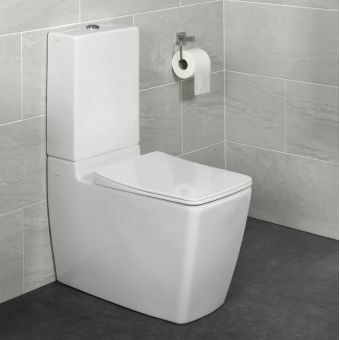 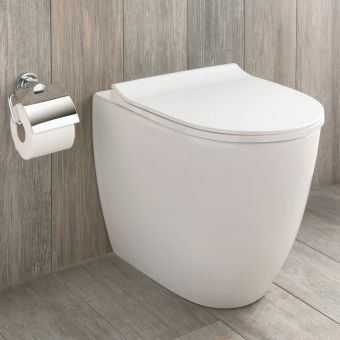 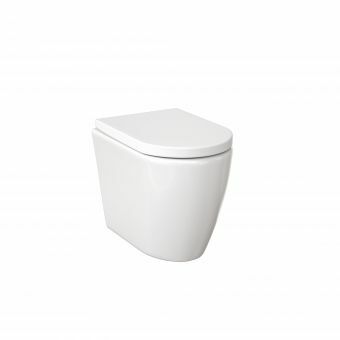 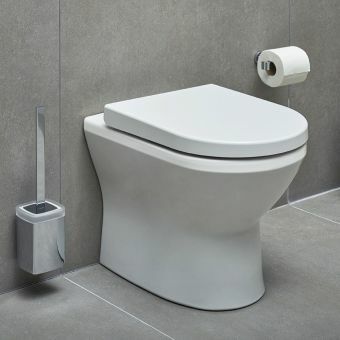 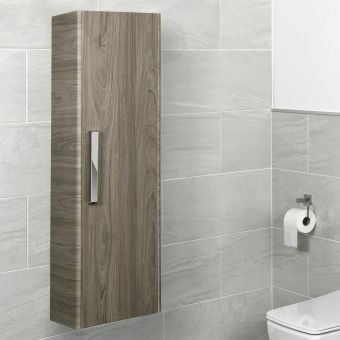 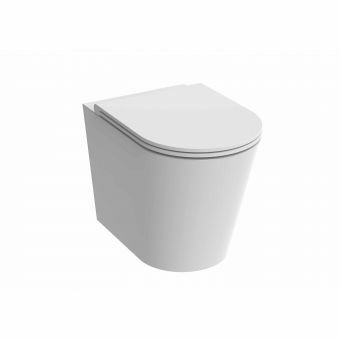 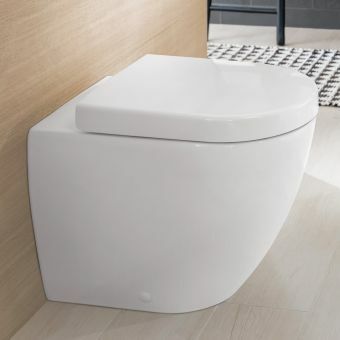 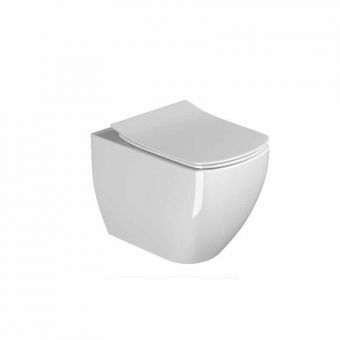 A back to wall toilet, also known as a floor standing toilet is a good option for use with fitted furniture, or where a concealed cistern is preferred but a wall hung option would not be suitable for example budget wise a concealed cistern without the frame comes in at a better price point than a wall hung version which can also require more time and money for installation. 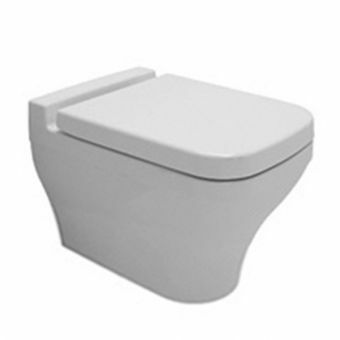 This is the quicker and more competitively priced alternative. 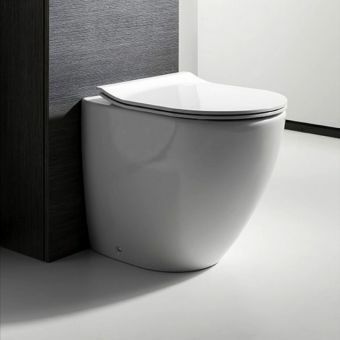 The M-Line range has a sleek European aesthetic, being designed by German design studio: NOA. 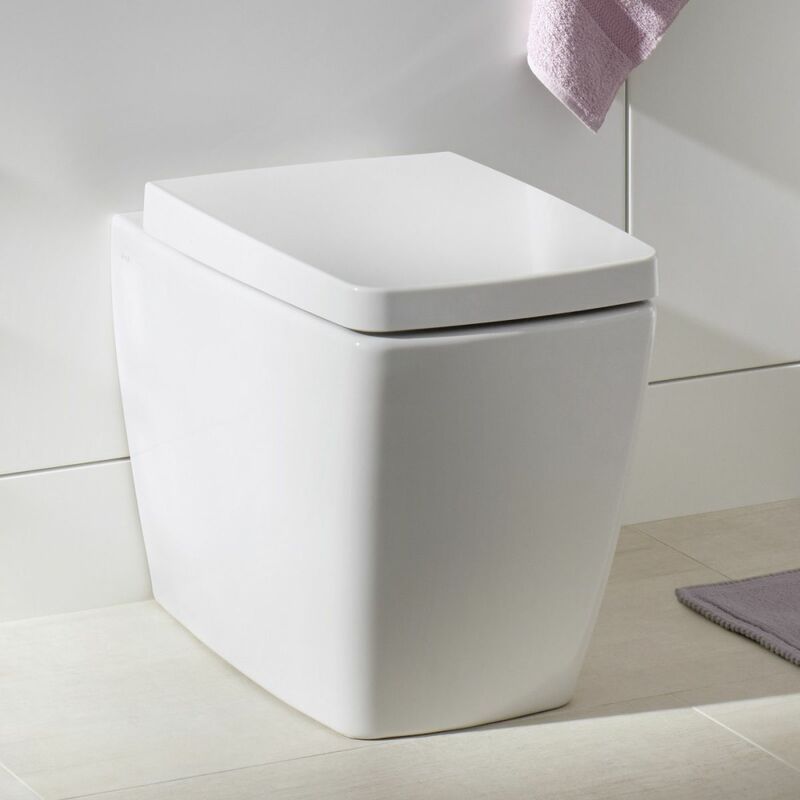 In keeping with VitrA’s philosophy of creating a bathroom that is an enjoyable living space the M-Line (Metropole Line) is a lovely collection of rounded soft cube inspired products with a timeless quality and sturdy construction that will look good and last for years to come. 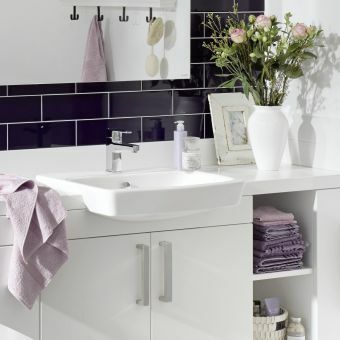 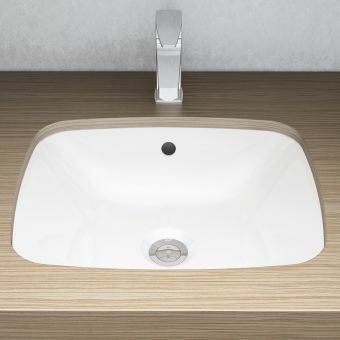 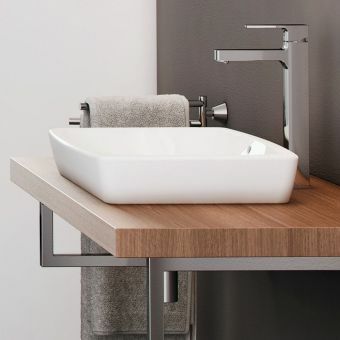 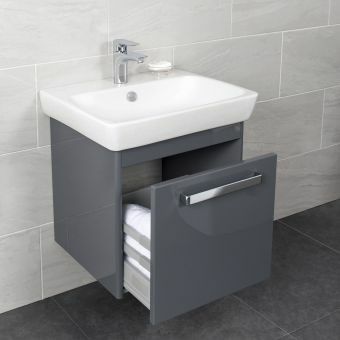 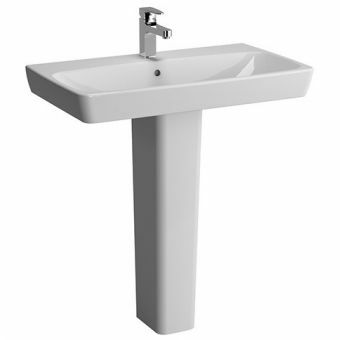 All this comes in at a really accessible price point, there is something for everyone from VitrA and the M-Line proves you can have a fantastic looking bathroom of a high quality at an attractive price level.